In New York City, there is a debate raging about the lack of diversity in the city’s specialized high schools for academically gifted students. These schools require each applicant to take a standardized test which delivers an achievement score on Math and English. If you do very well you may be offered a seat at one of these specialized exam high schools with a long history of producing outstanding scholars. I have been watching this debate for some time from Massachusetts, a state known as a leader in the nation for public K-12 outcomes. But my perspective and opinion come from 10 years of personal research on public K-12 educational outcomes for Black and Latinos. The fact that I am a Black alumnus of Bronx Science, having graduated more than 40 years ago, provides a perspective that is nuanced and not so clear cut. My opinion is also shaped by my advocacy for educational equity for Black students across the country, especially the gifted and academically advanced. Bronx Science was the school of choice for my family. Two older brothers and sister attended the school. My father, a Jamaican immigrant, knew the benefit of a solid education and insisted that we all study and take the test to get in. At the time, I did not understand what Bronx Science was in relation to others schools in the city. All I knew is that my father was insistent that I follow in the footsteps of my older brothers. My elementary school grades in the nearly segregated Catholic School I attended were good. School always came easy and test taking was a specialty. But my elementary school initially refused to allow me to take the Bronx Science exam as they were limited to only 2 or 3 seats as a non-public school. Giving an exam seat to one of their 4 Black students caused an uproar in the community which nearly led to a riot at the doors of the school principal. The south Bronx community, mostly lower income white at the time, felt that the seat would be wasted on me. During my time at that elementary school, I was forbidden from attending numerous classes because the teachers refused to have a Black boy in their classroom. This was during the 1970’s. It is a shame today to read and realize that the fight for decent education is still going on in New York City. That gifted Black students are being denied opportunity and most likely relegated to schools where their educational outcomes are far less than they could be. More than 40 years later, New York City is still looking for ways to elevate Black students and give them access to an education that will provide them with the greatest probability of career success. The debate is raging around opening up a few more seats in the specialized schools or changing the entrance requirements all together. But what is more interesting to me is why so few Blacks students are able to reach the exam cut points that have been set. Instead of addressing the supports needed for gifted Black students across the city, the proposal is change the entrance requirements, which after many decades probably deserve a second look. But this second look is an easy alternative for too many. Altering the entrance exam standards is easier than identifying and supporting Black students with advanced capabilities in grades 1, 2, 3, 4 and putting them on a trajectory of growth that will allow them to successfully compete with any of their peers across the city by 8th grade. To accomplish this would require that New York City education policy makers look beyond requirements changes in the few specialized high schools. Real education equity for the City would recognize that more comprehensive reforms are needed to figure out how to find students that are gifted and capable in every elementary school. The proposal that seems to be gaining popularity would identify the top performing 8th grade students in each school and no matter their score or academic outcome – give them an entrance ticket. Another proposal suggests that the cut point for lower income students would be set lower. The results of these changes would transform these specialized high schools into ones in which 45% of students would be Black or Latino. Is that the objective? Or is the objective educational equity? But too many of these proposals avoid doing the hard work of education reform. Change is obviously needed. But not in just a small handful of historically successful schools, but in schools across the city. From my vantage point, the focus is much better placed on ensuring that Black and Latino elementary students in New York City schools are identified as advanced achievers and gifted in the earliest grades and provided with supports to enhance their outcomes. Dropping the bar may be an admission of defeat that damns too many children to fighting for these cherished spots. Would it be better for the bar to be raised throughout the system? 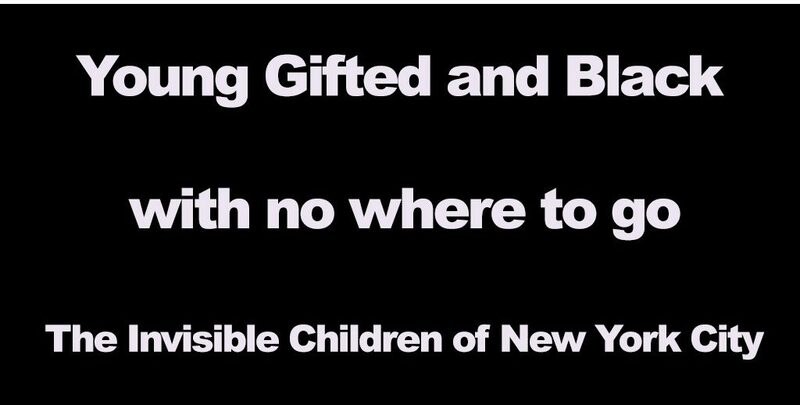 The challenge is for educators in New York City, my home city, to innovate around gifted education and gifted identification in lower income neighborhoods. This perspective raises the bar for ALL lower income students and might just increase the numbers attending these great high schools as a natural outcome of good education policy for a student’s earliest years. Bronx Science saved my life. Taking a street kid from the South Bronx and placing him in a world where you had to compete with capable peers from every corner of the city was the training I needed for the world I would enter. I was able to graduate early, attend a specialized program at CUNY called the CUNY BA and then onto Columbia University for an MBA. What is needed in New York City is the same as what is needed elsewhere. We need to transform education so that opportunity is given to those that can thrive early in their education. 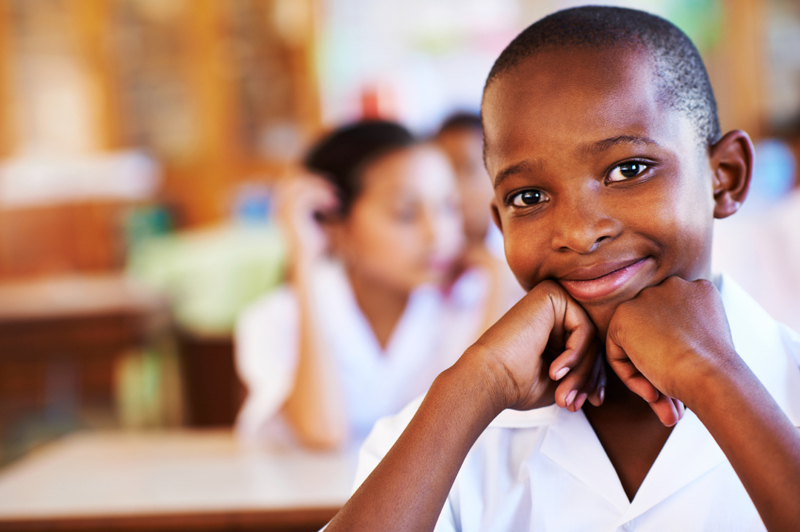 Identify Black and Latino gifted students early. Provide them with the supports needed to overcome the low expectations inherent in many school buildings. And you will increase the diversity in the specialized schools while raising the bar for so many across the City. Copyright © 2019 Ed Inquiry. Powered by WordPress. Theme: Spacious by ThemeGrill.